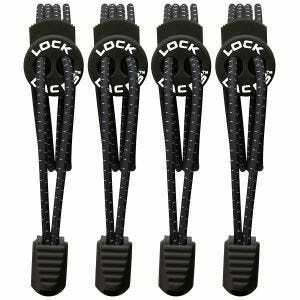 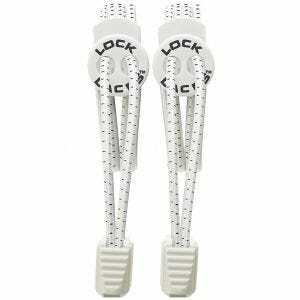 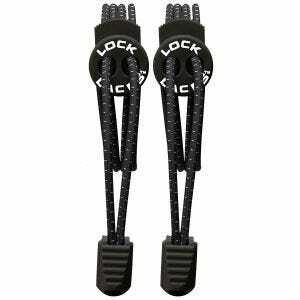 The Lock Laces system is an innovative solution to the century-old shoe lacing problem. 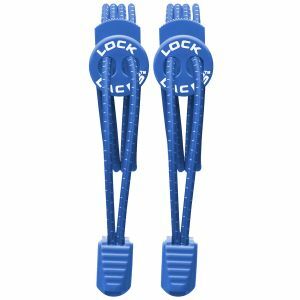 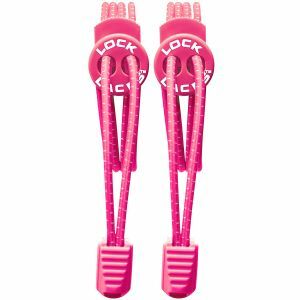 Purposely designed for sports enthusiasts and fitness fanatics, kids and adults alike, the Lock Laces are also suitable for hiking, trekking, bushcraft or travelling. These unique no tie shoelaces for trainers come with highly elastic laces and easily adjustable patented double-eyelet lock device for ultimate speed and convenience. 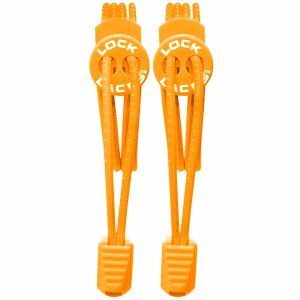 Trusted and worn all over the world, bungee shoelaces from the Lock Laces are now available for Military 1st customers across Ireland.